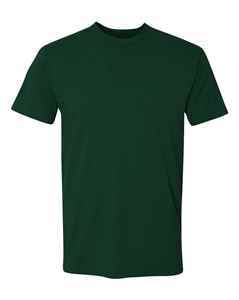 Made of 100% polyester, this unisex custom t-shirt features dry-fit material with anti-bacterial properties. A tear-away label allows for further customization. 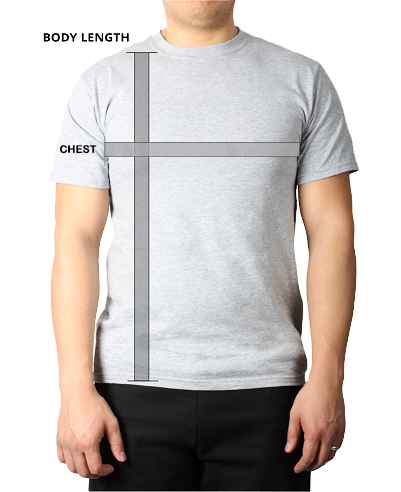 The N3 Sport Dry Fit Shirt is an all-purpose short sleeve unisex custom t-shirt that’s ideal for on or off the playing field. Made with 100% polyester dry fit material with anti-bacterial properties, this custom printed t-shirt ensures you stay comfortable and dry even while working up a sweat. Added benefit is the tear-away label that provides the ultimate in comfort.